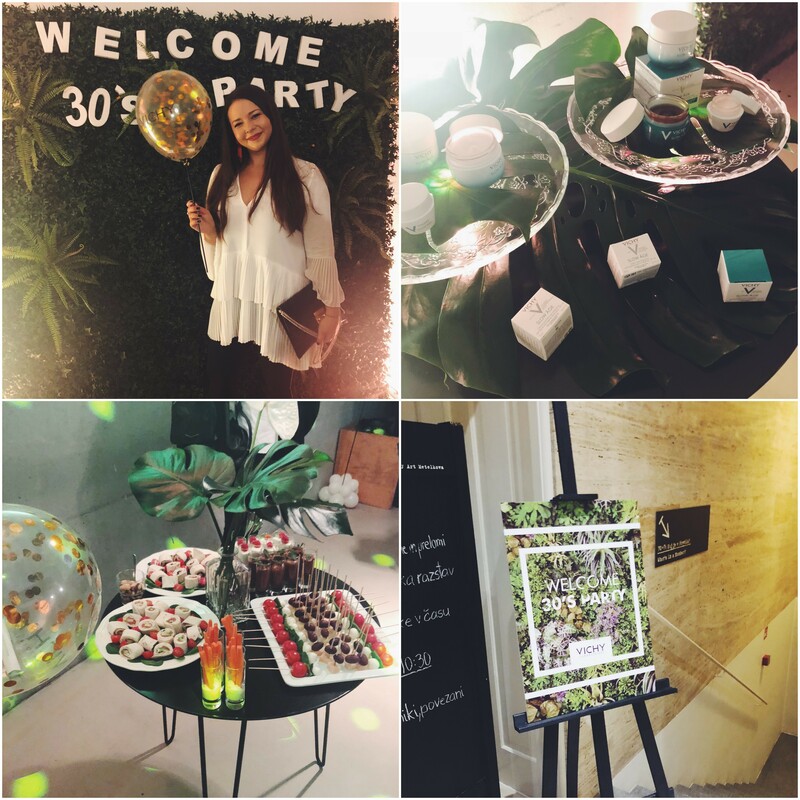 A few weeks ago Vichy hosted a lovely event for their Slow Âge skincare line. 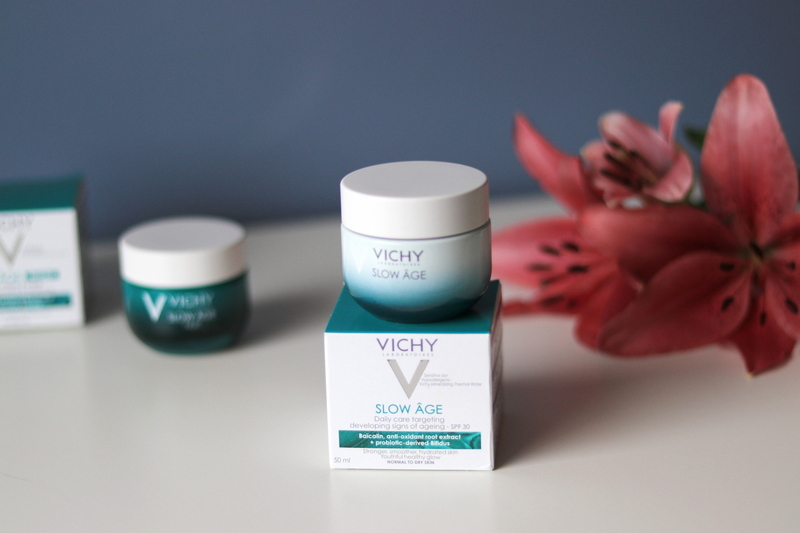 The entire Slow Âge line is inspired by slow ageing in a hectic life of modern day. 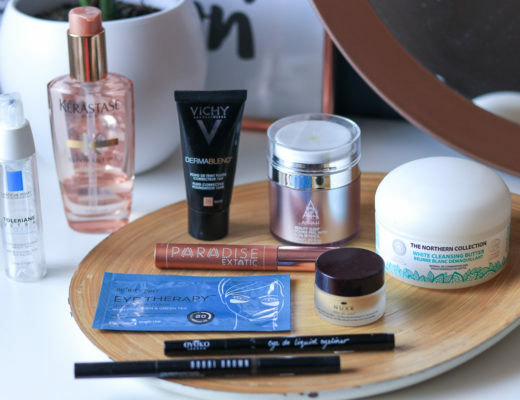 All the products are targeting the first signs of ageing, which makes it perfect as I’m slowly approaching the milestone of 30 years! The two creams differ in texture and consistency, but they both have quite strong scents that might be irritating to some people. This doesn’t present any problems to me as they disappear soon after the creams are applied. I tested them both thoroughly, so let’s start! 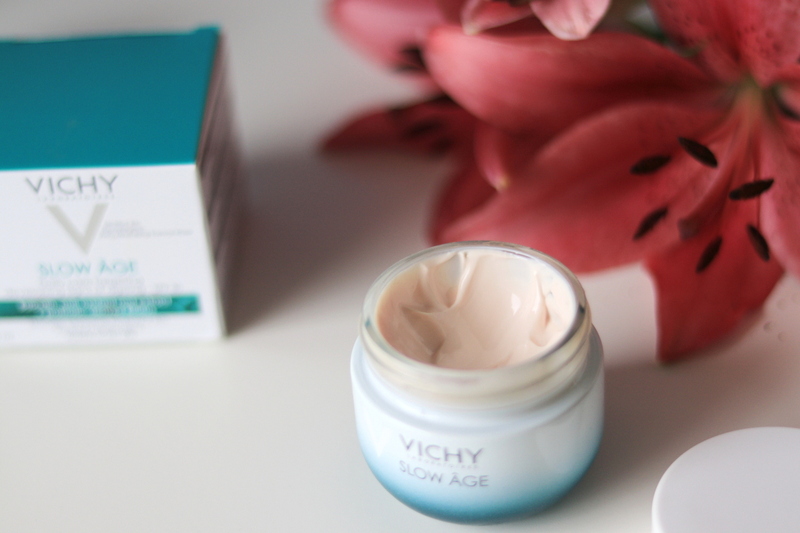 The daily Slow Âge is a rich moisturizer aimed at dry and sensitive skin enriched with antioxidant Biacalin, probiotic-derived Bifidus and mineralising thermal water. 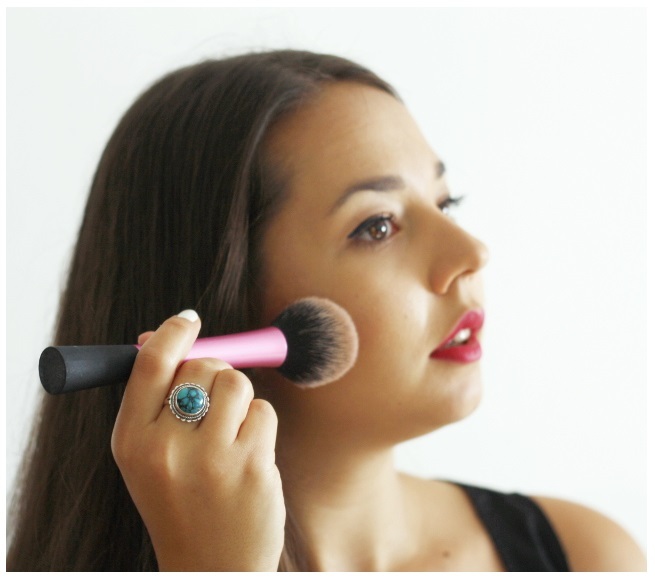 SPF 30 will also protect your face against the damaging UV rays – don’t forget to apply it on your neck as well. I actually got the exact one last year, but gave it away because I was certain it would not suit my normal to mixed complexion. 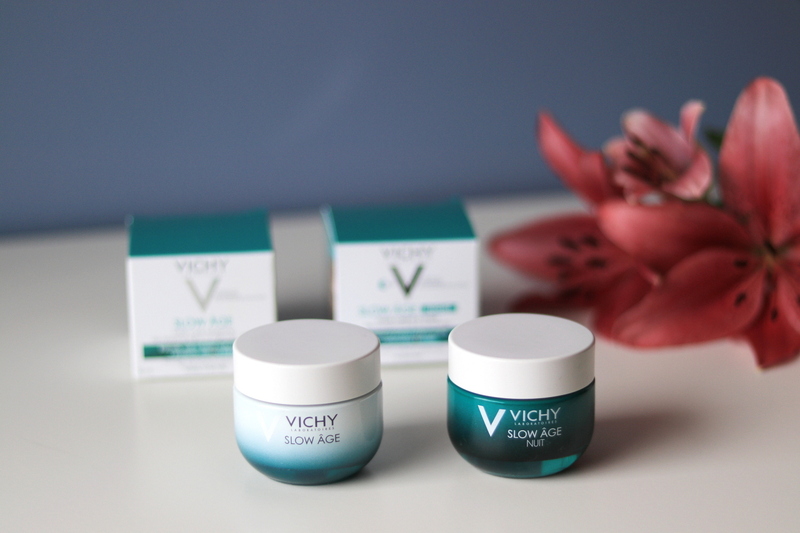 This time, however, I decided to give it a try, because how often do you get two same Vichy face creams in one year?! 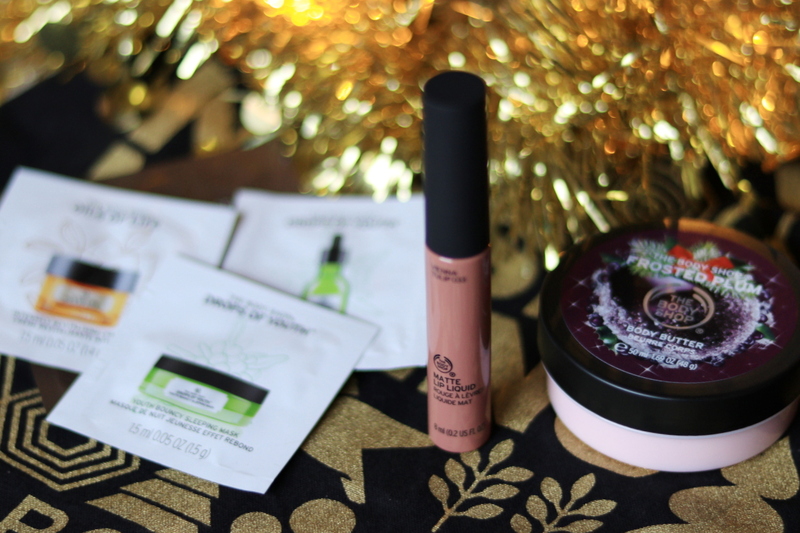 ;) Honestly, I’m surprised by how nicely this cream performs, it doesn’t irritate my skin or make it oily, plus it works just fine underneath my makeup. On the other hand, I already knew that the overnight treatment, i.e. 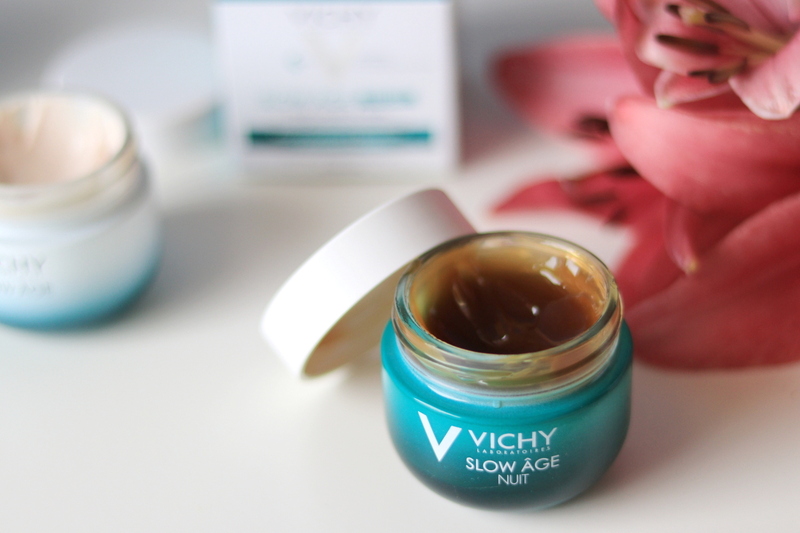 the Slow Âge Nuit, would be perfect for my skin! This mask in gel form contains Resveratrol, Niacinamide, Caffeine and antioxidant Baïcalin Root Extract. 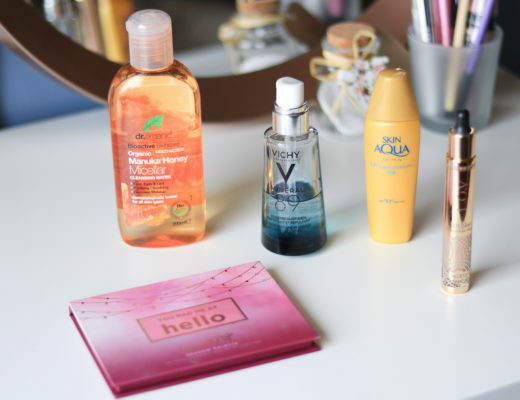 I actually received a generous sample in the spring and slowly used it throughout the summer. It was actually on my wish list, that’s how much I liked it! In contrast to a somehow sweet scent of the daily mosturizer, the night mask has a slightly minty touch. You can use it two ways, as a regular night cream or as an intense mask that you apply in a thin layer and remove 10 minutes later. It works well over my moisturizing evening skincare and if it happens I’m too lazy to use anything else, this mask is the only product I go for. Its ingredient list is also less extensive than the daily cream, that one is a mouthful! 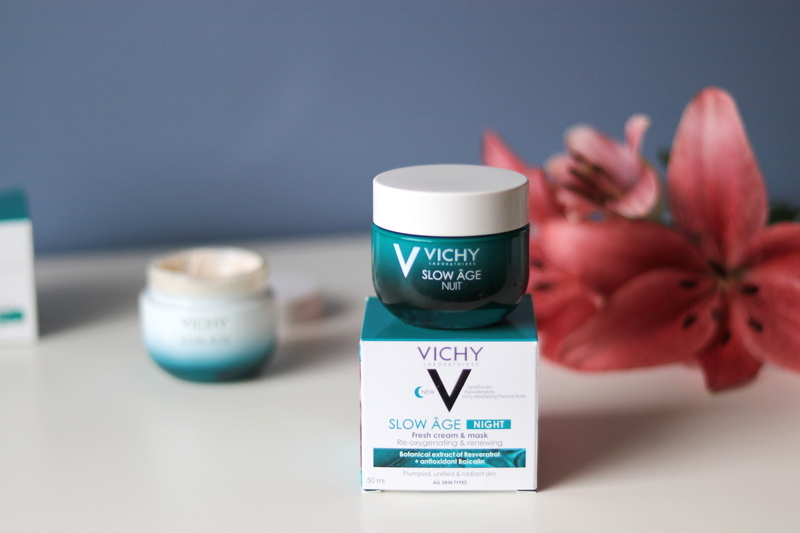 All in all, the Vichy Slow Âge line performs well on my skin, but I would rather recommend it to those with dry one, at least as far as the daily moisturizer goes. 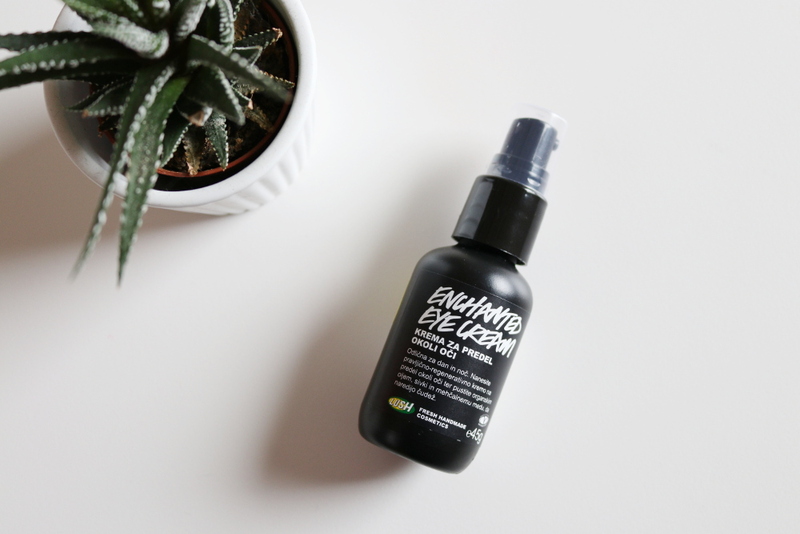 As a lover of serums and fluid textures, I have to purchase the Daily correcting care at one point and give it a try. 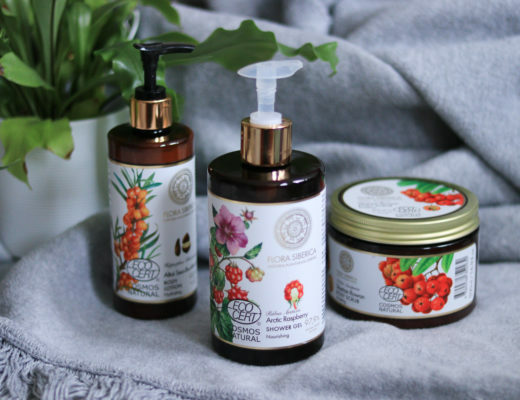 The Body Shop is here!